We selected some of the most trendy colours for you to incorporate into your designs. Not a fashionista? Pick from beautiful 'traditional' and timeless 'clasic' colour combinations too! 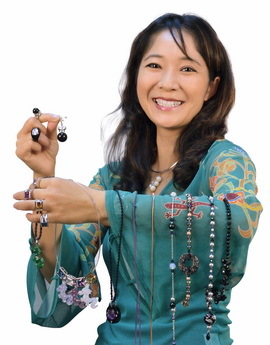 Natural gemstone minerals like amethyst and fluorite, dazzling Swarovski Crystal Elements, quality freshwater cultured pearls, reliable and robust wires from the USA and much more! 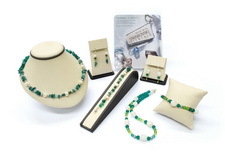 Learn skills professional jewellers use to produce quality, lasting necklaces, bracelets and earrings for their clients; tips on how to make best use of your time and materials! 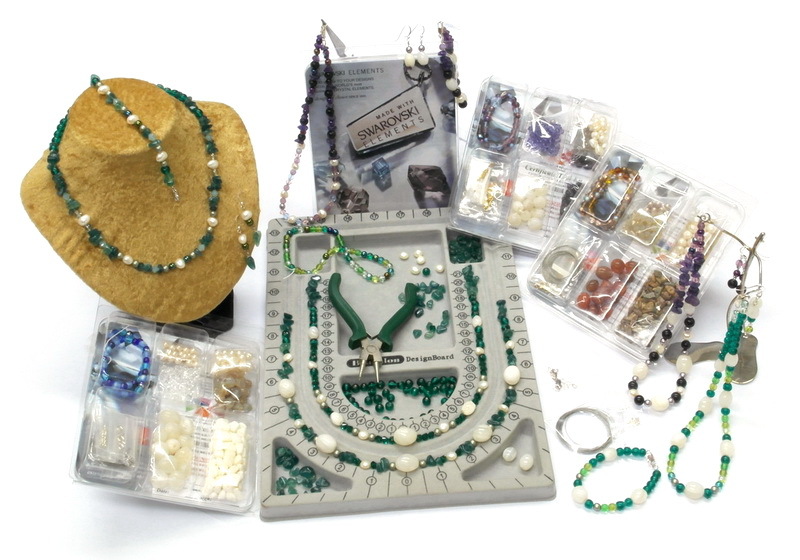 Have you always wanted to create your own classic, elegant or trendy jewellery? Have you tried your hand at 'hobby techniques' for jewellery making only to find the materials you choose are sub-standard and your designs fall apart after a short time? Like the idea of becoming a fashion jewellery designer? Now you can experience how the Pros design and make fashion jewellery, in a fun 3 hour workshop! and when you wear your masterpieces, know that the quality materials and professional techniques will be sure to last! Premium Materials: See for yourself. 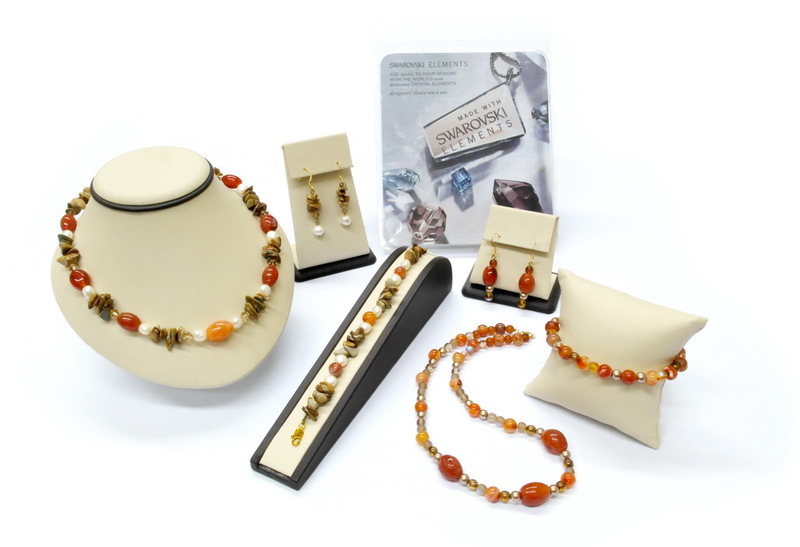 Top-quality jewellery materials include natural gemstone minerals and genuine Swarovski Crystal elements and/or cultured pearls. Take home your design, enough materials to make an extra necklace or earrings & bracelet. Choose from 4 uniquely inspired Crystallized materials kits showcasing this summer's trending colours! 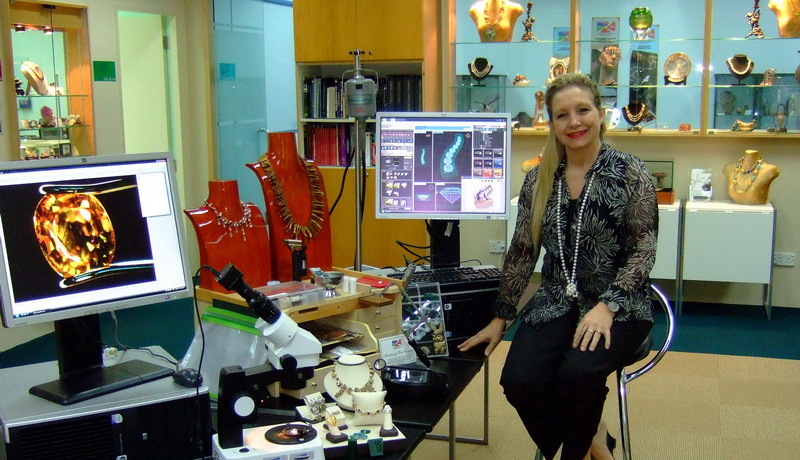 Take a few minutes to join Tanja Sadow, Dean of the Jewellery Design and Management International School, as she shares with you how important colours, lengths and techniques are to producing the perfect jewellery! With a demonstration of design and fabrication, and tips including why we use top-quality metal wires from the USA, this great video will get you excited about our Fashion Jewellery Experience Workshop! 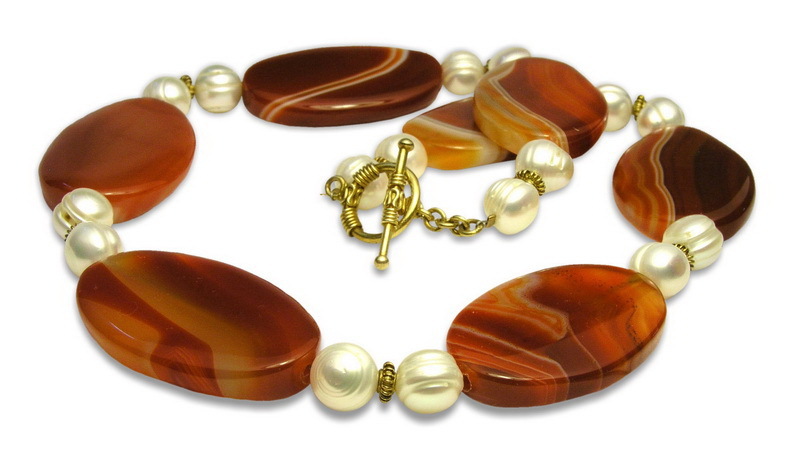 Are you interested in Fashion Jewellery Design?